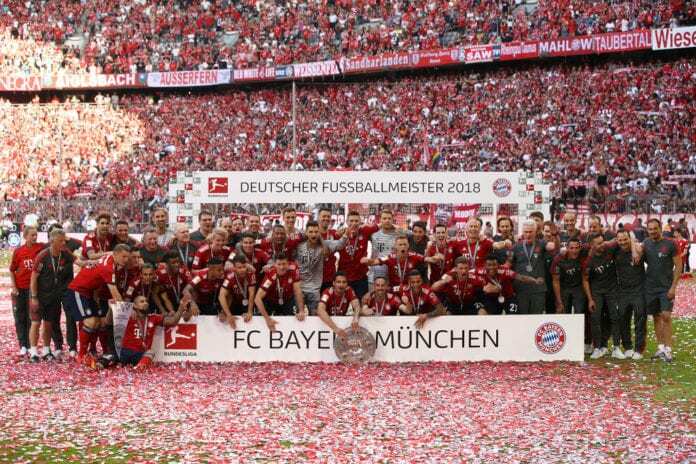 The Korean Football Association have joined their Asian counterparts Japan to sign a partnership deal with Bundesliga giants Bayern Munich. According to the agreement, the Bavarian side will help develop both players and coaches in South Korea, as well as playing friendly games between youth teams and holding training camps. 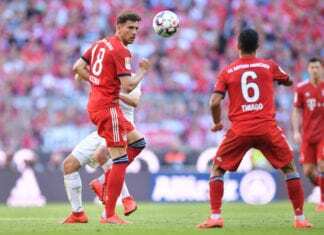 Bayern’s supremo Karl-Heinz Rummenigge is excited the club is stamping its footprint on the Asian continent after the Japanese Football Association penned a similar deal in May last year. “South Korean football possesses great young talent and is characterised by very good youth development,” Rummenigge revealed via FourFourTwo. KFA executive director Hong Myung-bo – a former South Korea international – said: “This is a great partnership for our association and the right step towards pursuing and achieving our aims. “I played against current Bayern youth coach Miroslav Klose in the 2002 World Cup semi-final, so I know about his qualities as a player and I’m confident our top talent, with the support of Bayern and the measures agreed as part of this partnership, can be brought closer to the level that is demanded by Europe’s top leagues nowadays. Bayern are currently second on the Bundesliga standings after defeating Schalke 04 3-1 to close up the gap on leaders Dortmund.